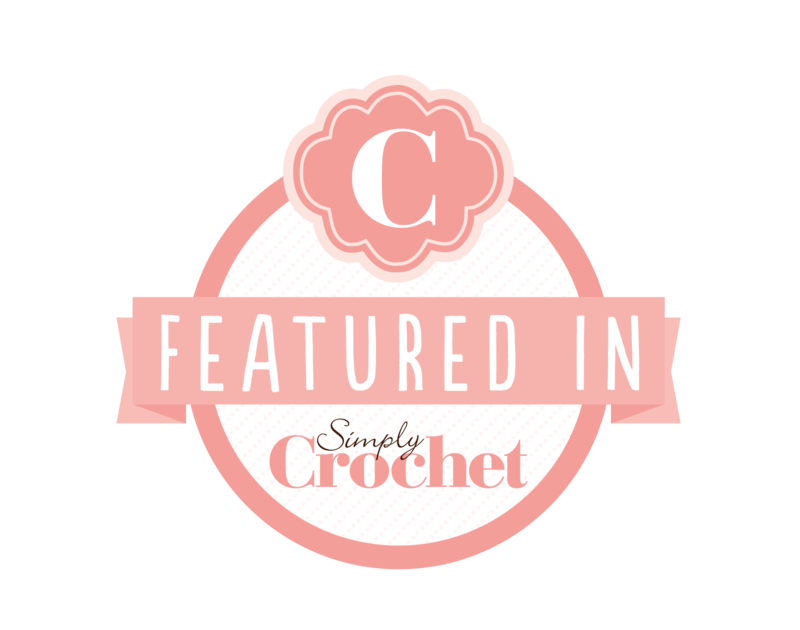 This entry was posted in Crochet, Patterns, Tunisian Crochet, Tutorials and tagged crochet, crochet tutorial, crochet washcloth, free pattern, tunisian crochet, wash cloth. Bookmark the permalink. I saw this featured as a guest post on My Poppet. These are so lovely, and I just love the bright colors. 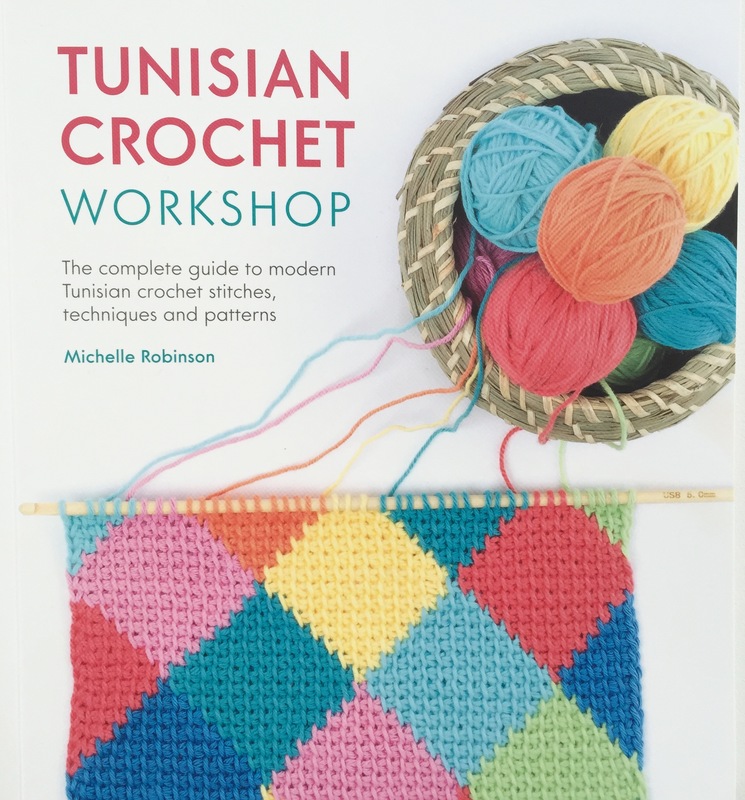 Do you mind sharing what yarn you used for this project? I’m always on the lookout for good cotton yarn. Thanks! Thanks Arianna 🙂 I’ve used a couple of different cottons for these. Most are Bendigo Woollen Mills Cotton used doubled and the rest are Drops Paris (which I love the most except it is very splitty). Hope this helps. It sure does! I’m off to scour the Internet for these 🙂 thank you! 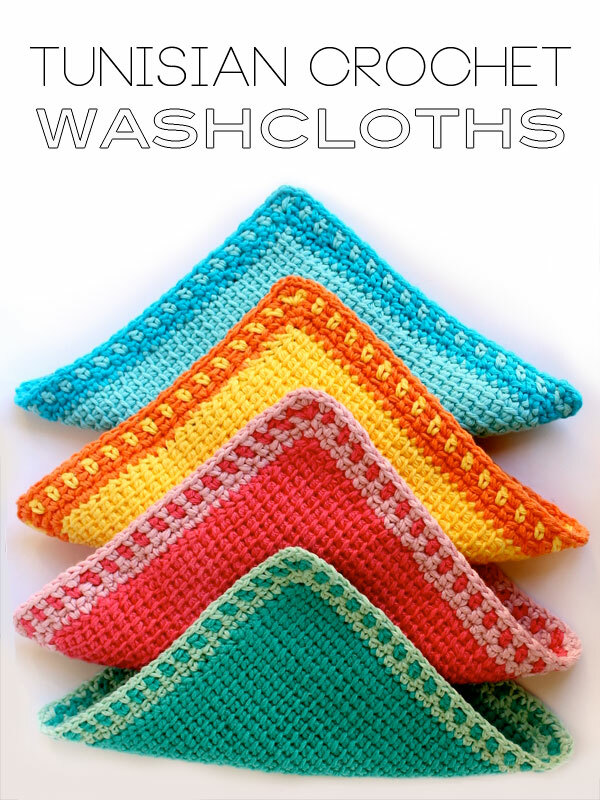 These are super cute – I love the colours you’ve used. 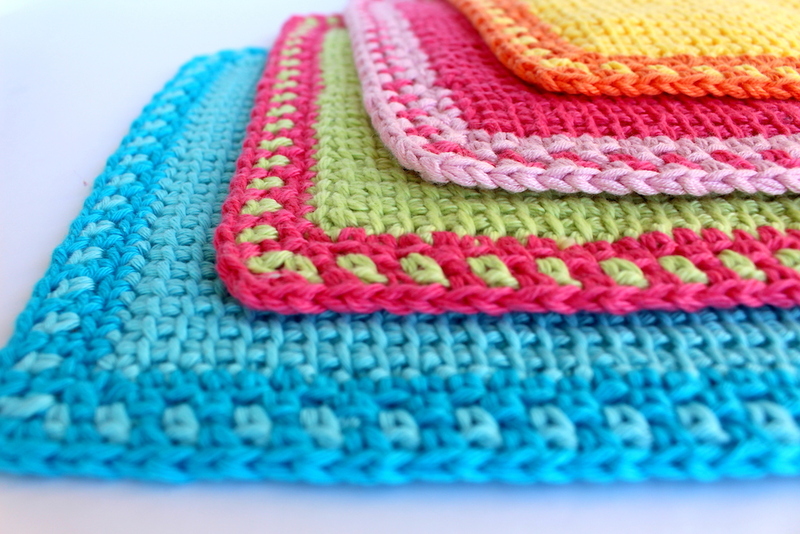 Question, what type of yarn do you use for dishcloths? I’m wondering what brand of cotton yarn you used. The cotton yarn I’m finding in stores is so dull and washed out looking. Hi Rhonda, I’ve used Drops Paris cotton for most of these. I can’t seem to find the pattern. 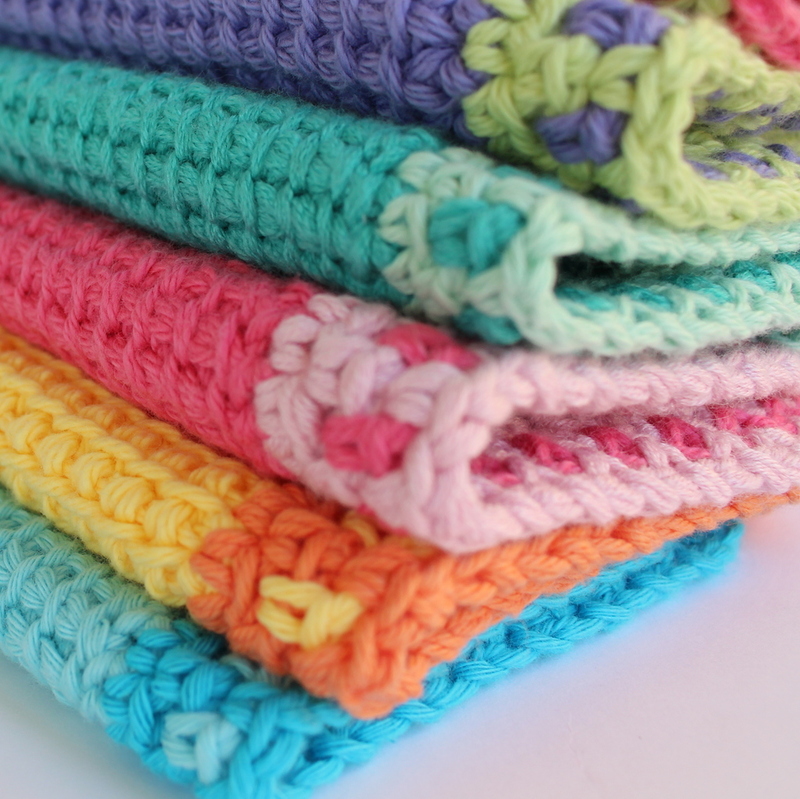 I really want to make some for my mom…I pinned it a while back but can’t get the link to work. Any help would be greatly appreciated. Hi there Kathleen this pattern is hosted on another site where I was guest blogging at the time. I’ve just checked the link and it appears that their whole site is down at the moment. I’m sure that it will be back up and running soon so I can only suggest that you check back later.